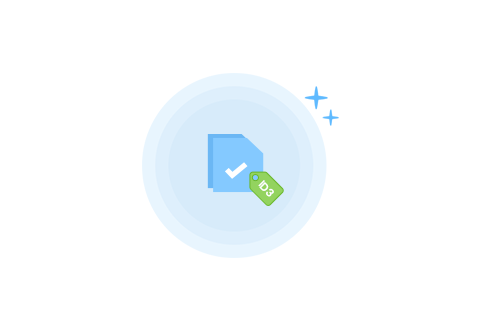 Designed for Spotify users to download, convert Spotify DRM protected music to DRM free MP3, M4A, M4B, AAC, FLAC, WAV formats with ID3 tags preserved. If you are a Spotify Premium account, you will be allowed to download Spotify music inside the Spotify app. However, TunesKit Spotify Music Converter will help everyone including the free trial Spotify users download music and playlist/Album from Spotify with one click free. Then you can listen Spotify music/playlist offline everywhere with DRM free. 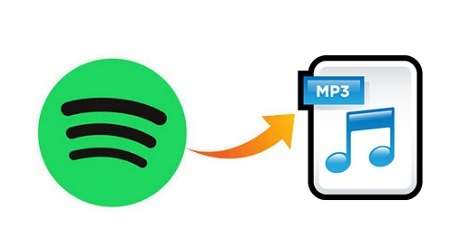 Convert Spotify playlist songs to MP3, M4A, AAC etc. 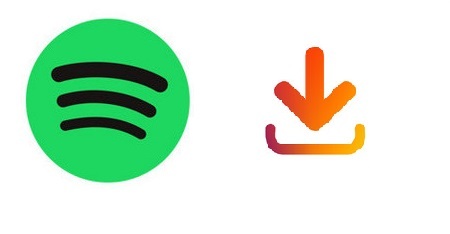 Even you have paid for the Spotify premium account, you are limited to listen Spotify music playlist offline on a maximum of 3 different devices. With TunesKit Spotify Music Converter for Mac, you can easily convert Spotify downloaded music playlist to DRM free MP3, AAC, M4A, M4B, FLAC, WAV format on Mac with lossless quality. TunesKit Spotify Music Converter will retain the ID3 tag for Spotify music/songs, like music name, artist, album, cover and release date and so on. It's the best Spotify music converter choice for users who want to listen Spotify music playlist without any quality compress. Before starting the audio file conversion, you can preset the settings, like choosing output format, setting audio codec, bitrate, channel and sample rate. Something special in TunesKit DRM Audio Converter is that you can choose whether to keep lossless quality for Audible audiobook conversion or not. 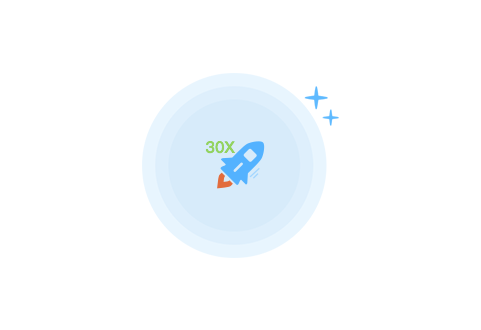 By adopting special technology, TunesKit Spotify Music Converter can download and convert spotify music quickly nearly 30x faster speed.and with zero quality lose. It's good program for users who is not very skillful at computer. The intuitive interface makes it easy to use for everyone. Batch conversion technology will also help you save much time. "TunesKit Spotify Music Converter is the only tool I found until now which can download and convert Spotify music and playlist! Somthing makes me most impressed is that it downloads and converts very quickly and preserve the original quality."